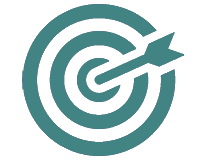 your Facebook page without any additional costs. 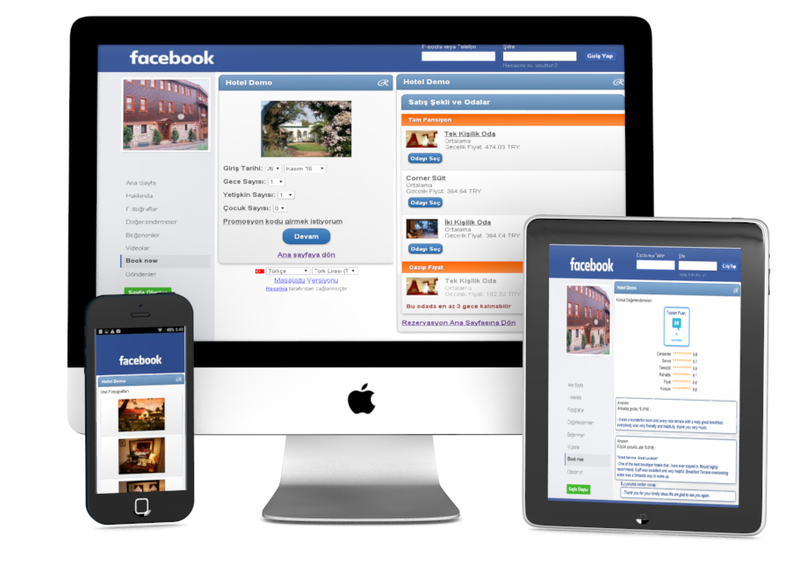 In the age of social media, it is much easier to share information about your hotel using Facebook. Let Reseliva Facebook app help you use this opportunity to generate bookings! Having an efficient online booking engine on your Facebook page is a must today! 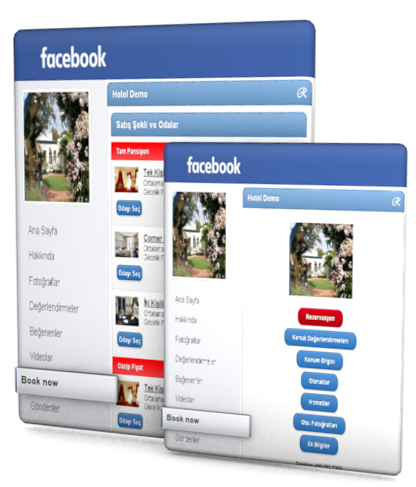 Reseliva Facebook app includes all the fantastic features of Reseliva reservation engine. Use Reseliva Facebook app to boost sales - it allows you to offer extra services sales, different kinds of promotions and limitless packages. 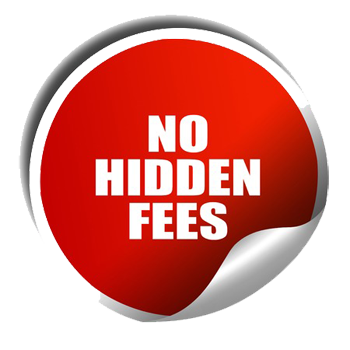 You only pay the usual 3% commission for realized reservations made through your Facebook page. No additional charges will be applied. Pay only for realized reservations booked on your Facebook page! You offer a good service.